"Machiavellianism" is a widely used negative term to characterize tyrannical politicians of the sort Niccolo Machiavelli described most famously in The Prince. Wilhelm II, the German Kaiser and king of Prussia, was one of the most recognizable public figures of World War I. He gained a reputation as a swaggering militarist through his speeches and poorly advised newspaper interviews. 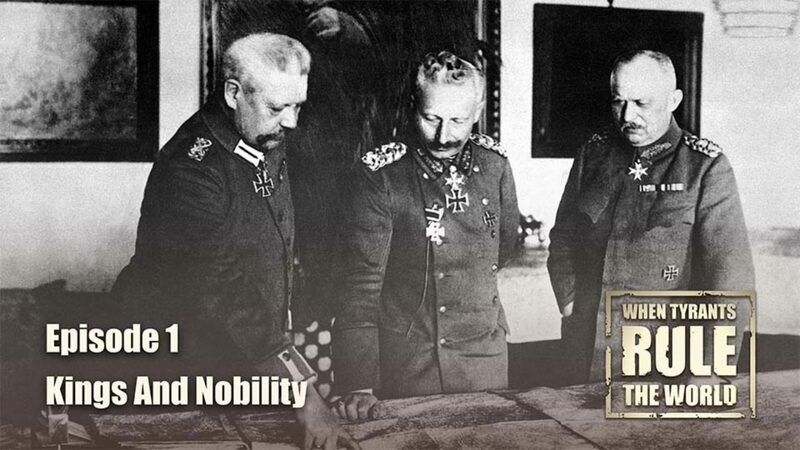 While Wilhelm did not actively seek war, his verbal outbursts and his open enjoyment of the title of Supreme War Lord helped bolster the case of those who blamed him for the conflict.